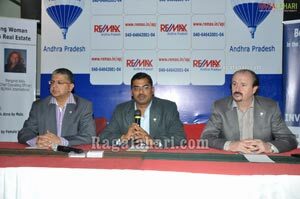 World's leading Real Estate Brokerage Company and an International Property Consultant RE/MAX is now in Andhra Pradesh. RE/MAX is U.S headquartered, operating across 87 Countries, with 7000+ offices and has over 1, 00,000 agents. RE/MAX is currently identifying potential Franchisees and Real Estate Agents in the state who would want to take their local and national Real Estate business to a global reach. 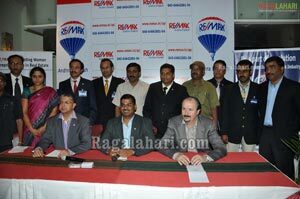 RE/MAX India, 73rd country in the global network of RE/MAX International, is an initiative of Mr. Sam Chopra, to have a pioneering role in organizing the unorganized Real Estate market of our country and was able to achieve the landmark of opening the 125+ offices in India within 2 years of operations. With huge footprint the organization is geared to meet the real estate needs of the huge growing retail segment by moving from Metros to Tier 2 & 3 cities. Company's rapidly growing network of offices has emerged as preferred Real Estate Solution Providing Network among various domestic brands and their franchisees. "Our micro-enterprise model is universally local in nature and Network Value proposition facilitates more choice for customer and reduces turnaround time enabling us to position ourselves as preferred marketing partner for many National & International Developers by having Exclusive Mandates. Our Franchisee Partners enjoys Unmatched Inventory, Worldwide & Nationwide Network, World Class Training, Most Advanced Real Estate Technology & the Power of a Global Brand" said Mr. A Balajee Kumar, Regional Owner, RE/MAX Andhra Pradesh. He also said "RE/MAX is looking to appoint 30+ offices in the state before the yearend 2011, so we are on a lookout for the best people to represent the World's No.1 Brand in Real Estate and good administrators with a rock-solid local presence. We have 15 offices right now total in the state and 90 associates workforce." 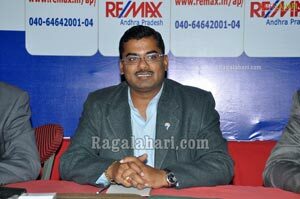 "RE/MAX gives me power to leverage my real estate knowledge to the global clientele at a place like Vijayawada" quoted Mr. Nomesh Rao, Franchisee owner, RE/MAX PLUS, Vijayawada. 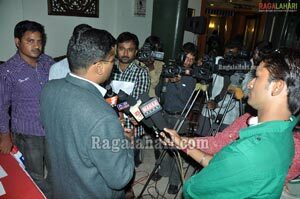 "I came from a technical background and had no previous knowledge of real estate. Its education and coaching program that gives me confidence to run my operations smoothly", said Mrs. K Anupama, Franchisee Owner, RE/MAX Real Estate Solutions, Miyapur, Hyderabad. RE/MAX participates in major Franchisee & Property shows to showcase Business opportunity to thousands of prospective entrepreneurs at a single point, helping them make an educated decision and learn far-fetched platform by introducing an unmarked concept of Real Estate franchising, said Mr. Sam Chopra, CMD, RE/MAX India. 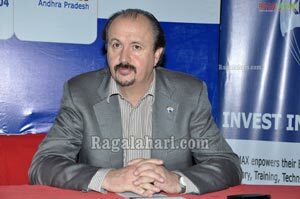 These initiatives awarded RE/MAX as Master Franchisor of the Year in Real Estate, Startup of the Year at Franchise India & Zee Business Small Business awards in Mumbai for registering a 600 percent growth in first year of its operations in 2010 and also recently the award "Building Industry Leadership" in March 2011.